UPDATE: Registration is now open for “The Public Humanities and Modern Africa: An Interdisciplinary Symposium.” Visit the site and register now! The Cleveland State University Office of Research recently awarded a Faculty Research and Development (FRD) grant of $18,935 to Mark Souther and Meshack Owino for “Mobilizing Humanities Research in East Africa,” an amplification and extension of their current NEH-funded project “Curating Kisumu.” The new grant, one of eight awarded and the only award in the College of Liberal Arts and Social Sciences, begins on July 1. The purpose of the new grant is to accelerate the prioritization of modifications to the Curatescape app framework, including administrative and end-user interface modifications, and accelerate plans for project sustainability, including engaging potential collaborators in the Lake Victoria Basin region. Souther and Owino, who officially launched the collaboration with Maseno University during a January visit to Kenya, will also work with CPHDH technology director Erin Bell to prepare a proposal for an NEH Digital Humanities Implementation grant to submit in early 2016. 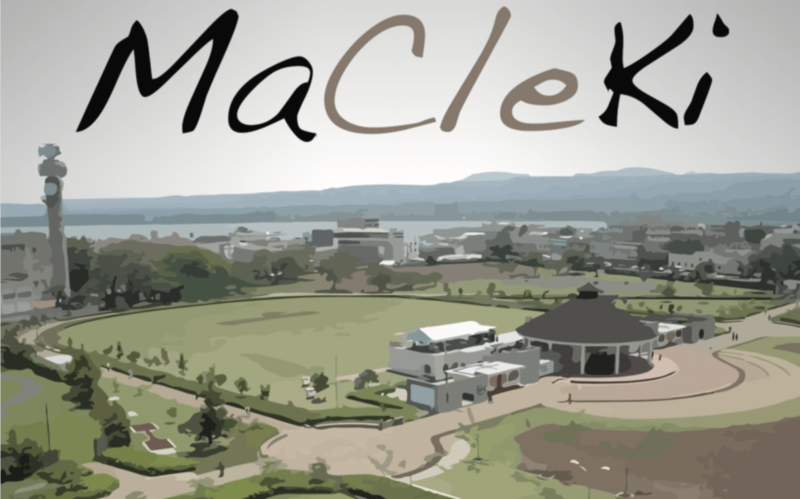 The associated MaCleKi website, which pushes content to the planned Omeka- and Curatescape-powered mobile apps, is in development. Working in teams of two or three under the direction of Professor Owino and Maseno University History and Archaeology department chair Gordon Obote Magaga, students from Maseno and CSU researched and curated the project’s first 15 place-based stories, which are currently in revision. Owino travels to Kenya for a second project research and planning trip this summer. Professors Owino and Magaga will co-direct additional collaborative student research in fall semester, during which time the project team will fine-tune implementation plans. MaCleKi will debut as a responsive website this fall.